Yes, our Brisbane Bike Shop does repairs! Posted June 15th, 2012 by Hoffy Cycles. For well over 80 years, our beloved Hoffy Cycles has been providing the Brisbane community with a wide range of bikes and bike services. It’s really no secret that we love what we do. It is this love and passion for the industry which had enabled our bike shop to continue evolving as a company, and offer a widening range of services to our valued clients. 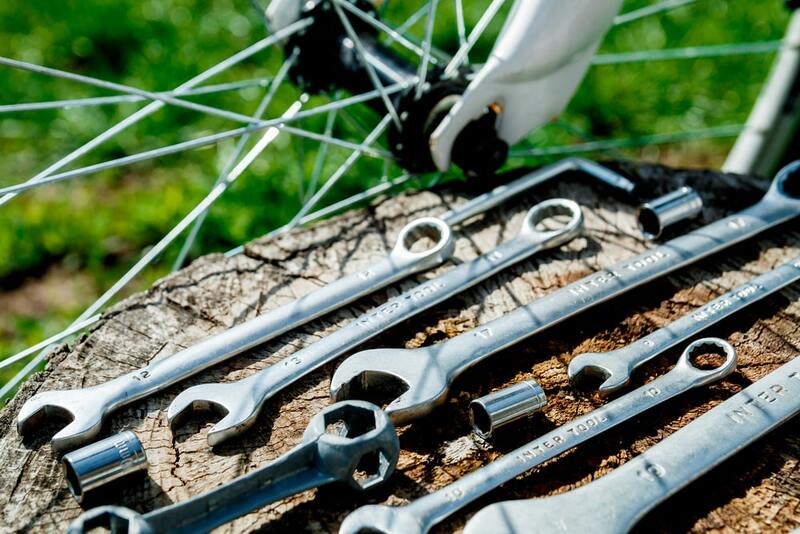 In today’s article, we will answer a few commonly asked questions about one of the more popular services which we offer at Hoffy Cycles – Bike Repairs. 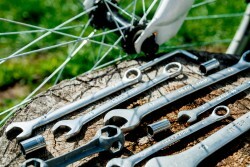 How often does a bike need servicing? This is a question that we get quite often at Hoffy Cycles, and to be honest there isn’t really one set in stone answer. The truth is that you will need to get your bike serviced according to how often you ride it, and also how you ride it. For example, a professional rider may expect to get their bike serviced every 6 months plus before any big racing competition. On the other hand, a social rider who uses their bike every weekend should probably come in for a service once every 12 months. What are you able to repair? At Hoffy Cycles, we are fortunate to have a team of highly trained experts at our disposal. As a result, we are able to repair nearly any bike that comes into our shop. We love what we do so much that we don’t just stop at the repairs. Before handing it over to you, we will be able to provide you with a custom configuration to ensure that your bike has been perfectly setup to suit your body and your riding requirements. In today’s blog post, we have answered some of the most popular questions which we received here at our Brisbane bike shop. If you would like to find out more about any of our products or services, simply give our team at Hoffy Cycles a call today on (07) 3269 1213.